If you are interested in helping both businesses and individuals maximize their effectiveness through healthy lifestyle changes, the fitness & wellness promotion major could be a good choice for you. Students in this rewarding major gain the knowledge and practical skills needed to assist clients, employees, employers, and communities in attaining optimum levels of health and fitness through improvement in health behavior choices. Courses prepare students to design, administer, and assess fitness and wellness programming which encourages healthy behaviors and, ultimately, reduces the impact of health care costs. I love the professors in EXSS. They are great advisors to go to for any questions that you have. They have written recommendation letters for me, and they are willing to help me out in any way they can. Why should I choose Fitness and Wellness Promotion? This major prepares students to design and direct fitness programs that can help clients reduce health care expenses and improve the quality of their lives. Fitness and Wellness Promotion B.S. What’s the outlook for jobs in this field? The U.S. Bureau of Labor Statistics projects that fitness and wellness promotion jobs will increase 16% over the next decade—much faster than the average for all occupations. As the cost of healthcare has steadily increased, the cost of health insurance has followed suit, and many employers seek to offset these trends by promoting activities that will enhance the health and wellbeing of their employees. 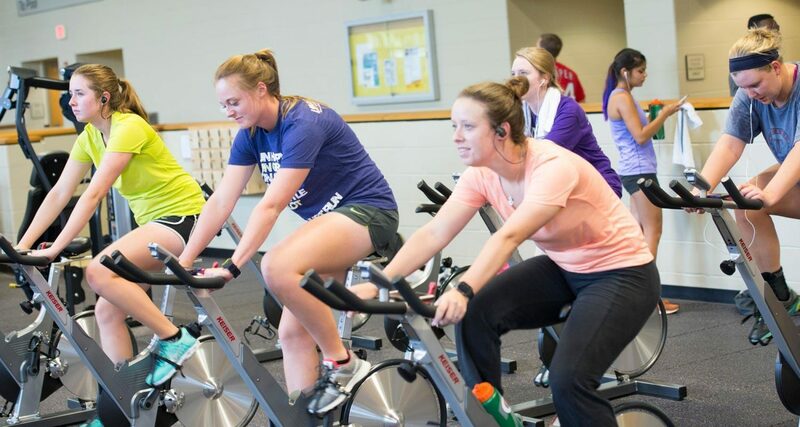 Why study fitness & wellness promotion at UMHB? Professors in UMHB's School of Exercise and Sport Science are recognized for their strong commitment to teaching as well as their research in the fields of exercise physiology and fitness. 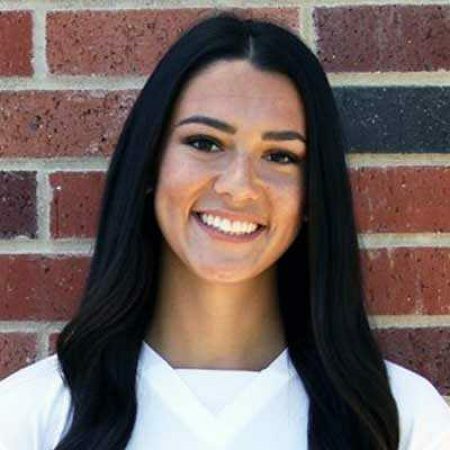 They stress the importance of personal and professional integrity and work to help their students develop the knowledge and skills they need to succeed in the growing field of fitness and wellness promotion.